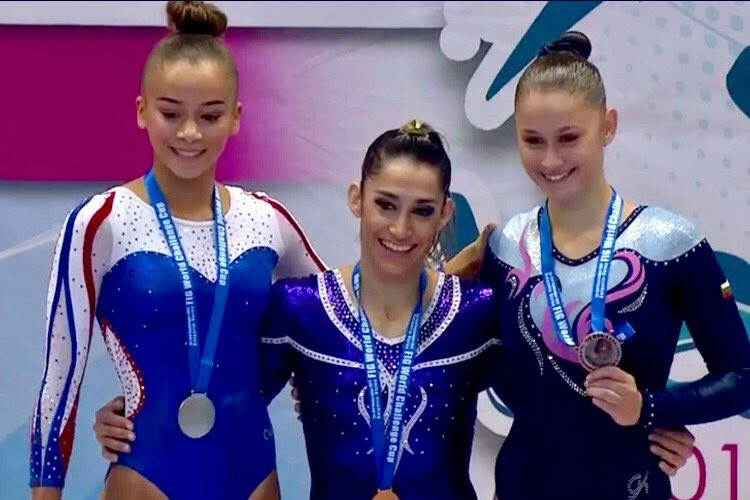 16-year-old Georgia-Mae Fenton has won superb silver on beam at the 2017 World Challenge Cup event in Varna, Bulgaria. 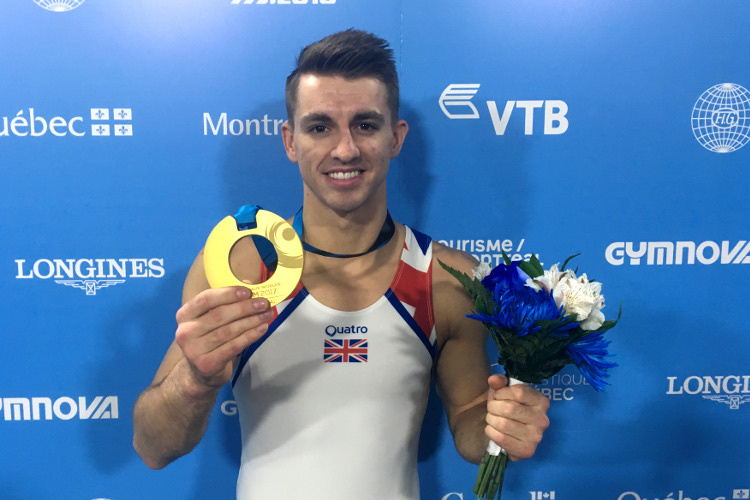 Georgia-Mae scored 12.500 for her final routine to take second spot behind Brazilian Olympian Daniele Hypolito. 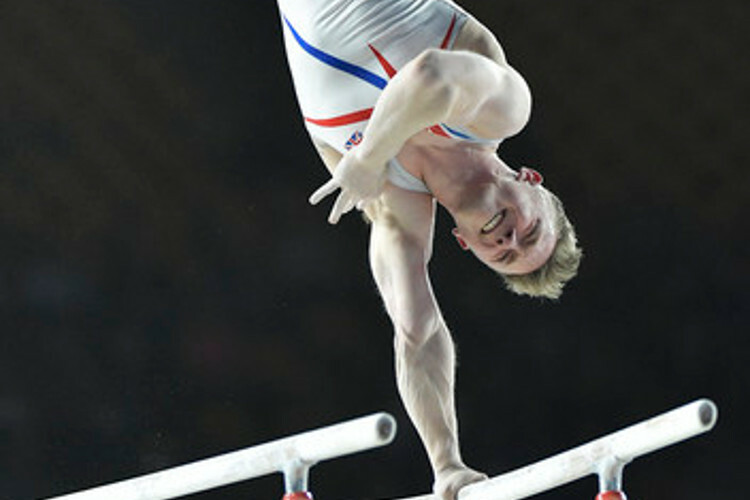 Kelly Simm made a welcome return to international competition after injury to compete in the bars final alongside Georgia-Mae. 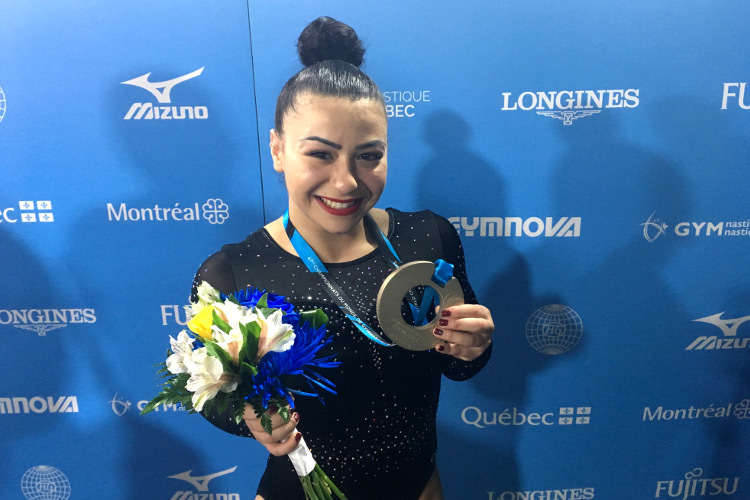 Kelly posted a score of 10.750 to place 7th with Georgia-Mae scoring 12.00 for 6th place. Georgia-Mae also made the floor final scoring 12.250 for 7th place. The international competitions keep coming for our British girls ahead of World Championships selection. 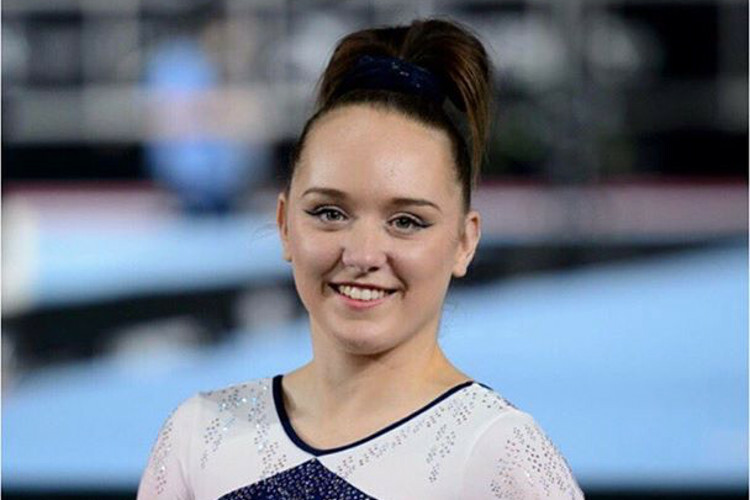 This weekend sees Maisie Methuen and Amy Tinkler in action at a World Challenge Cup event in Hungary whilst Charlie Fellows, Alice Kinsella, Georgia-Mae Fenton and Phoebe Turner will represent GB at an invitational event in The Netherlands. 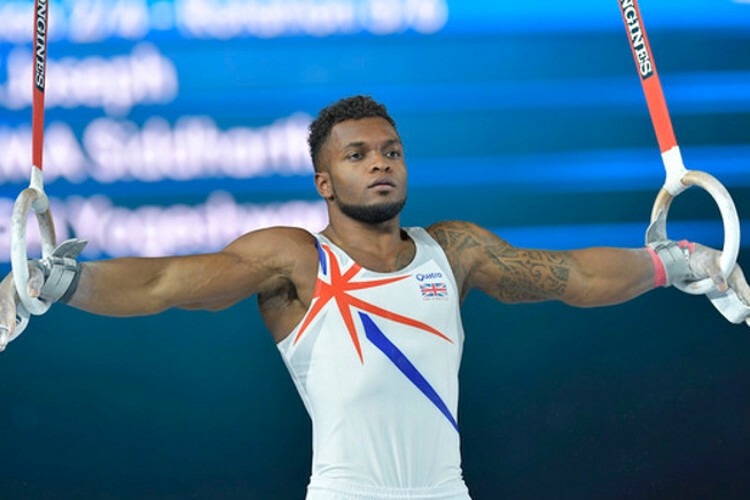 Meanwhile our top male gymnasts will be in aciton at The London Open as they gear up for selection.